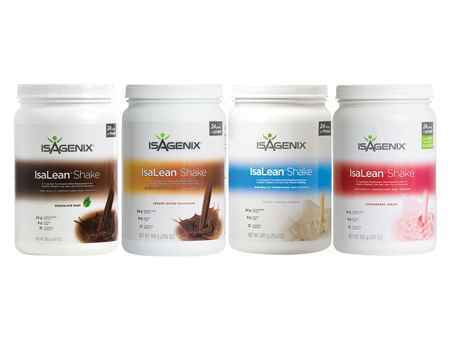 Buy Isagenix 9 Day Cleanse Program Online - Buy Today & Save $46! The Isagenix 9 day cleanse is ideal for those wanting to try Isagenix without purchasing the full 30 Day Cleanse. Whilst we recommend the 30 Day Cleanse over the 9 Day Cleanse because it has approximately 4x the amount of products for less than double the price, the Isagenix 9 Day Cleanse is a great way to be introduced to the program. 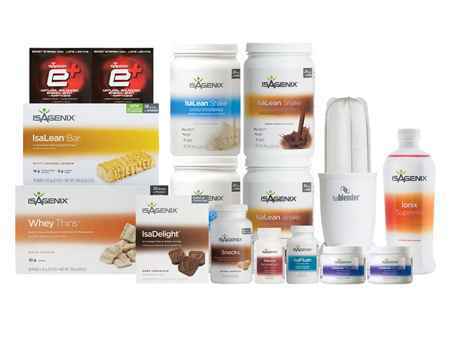 This system is a perfect intro to the Isagenix product range and an overall healthy way of life. It contains 1 x IsaLean Shake, 1 x Isagenix Snacks, 1 x Natural Accelerator and 2 x Cleanse for Life. How Do I Buy the Isagenix 9 Day Cleanse Program? The 9 Day Program will cost only $189.19 + $25 signup if you sign up to an autoship account. 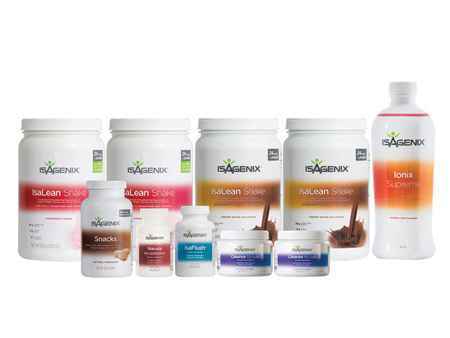 The Autoship program allows you to buy Isagenix products at the cheapest wholesale prices. Each month your products are home delivered and you can cancel any time, even after saving money on your first purchase! We recommend this option as it is the cheapest and most flexible. Preferred Customers pay only $199.11 plus $50 signup — You still get cheaper than retail prices, but do not qualify for Isagenix income opportunities and you are not required to set up an autoship. 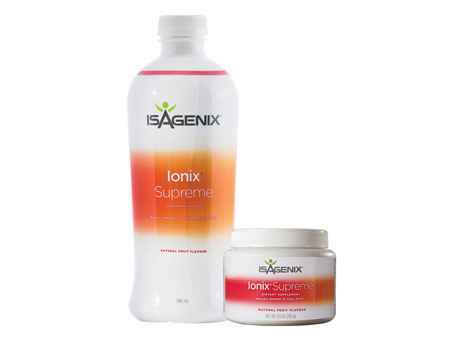 The full retail cost is $260.69 if you are not interested in signing up for an Isagenix account and wish to place a one-off order. 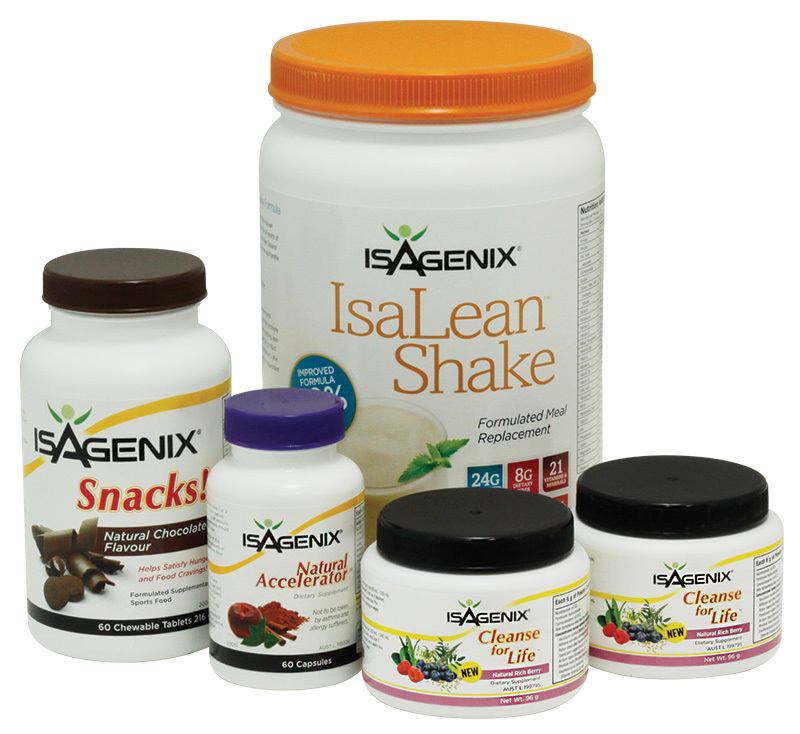 All Isagenix products purchased from IsaBoost are covered by a 30 day money back guarantee. Not completely satisfied with your Isagenix 9 Day Cleanse Program? Send it back to Isagenix for a refund!